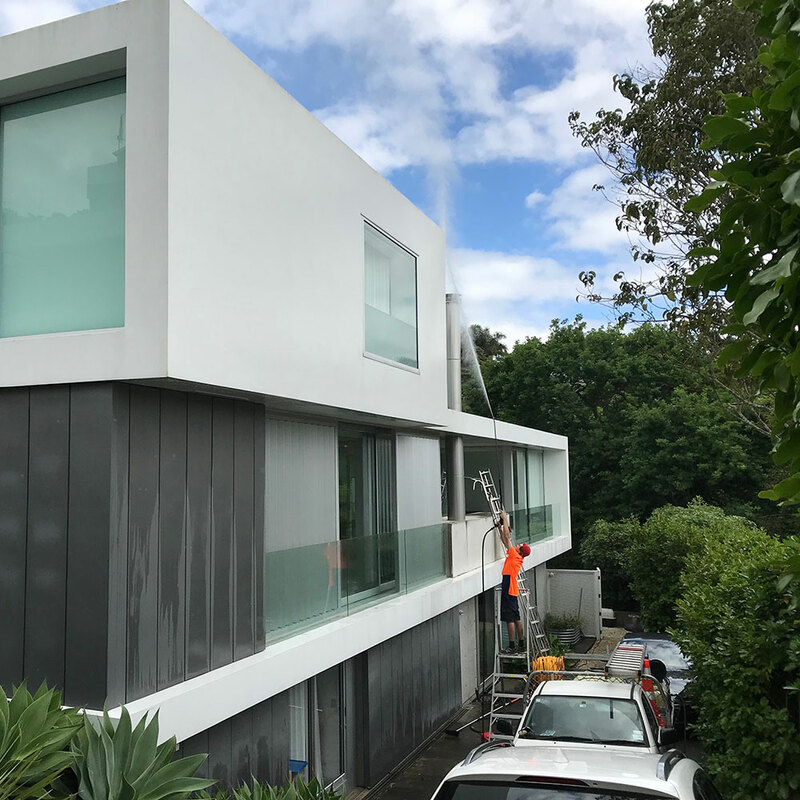 NZTS are dedicated to providing commercial and residential exterior cleaning solutions that are completed to exceptionally high standards. 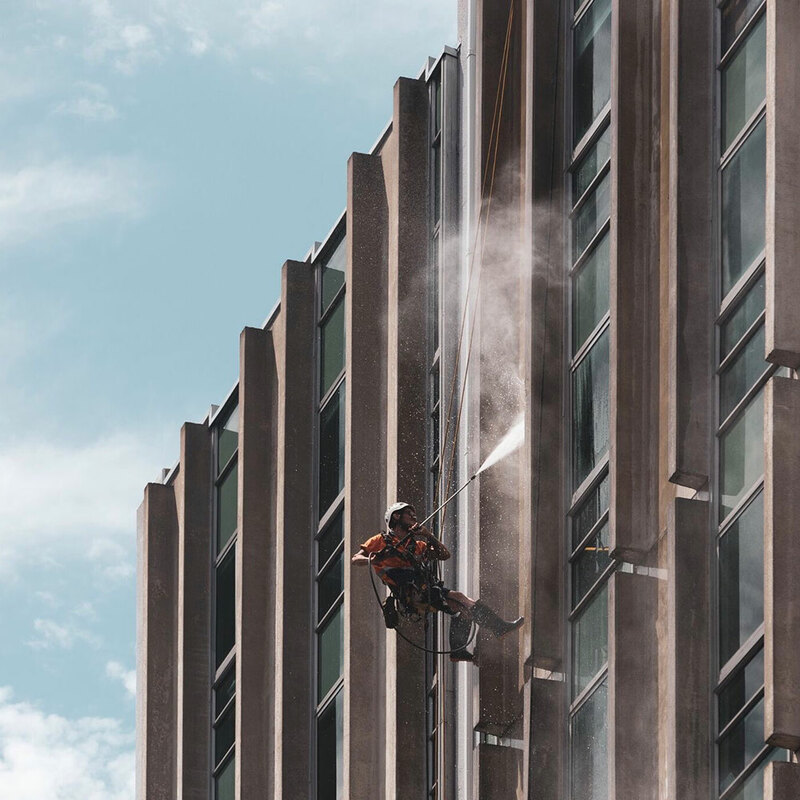 We pride ourselves in completing tricky access exterior cleaning work and delivering services that extend the lifespan of surfaces around your home or business and which follow manufacturers specifications. 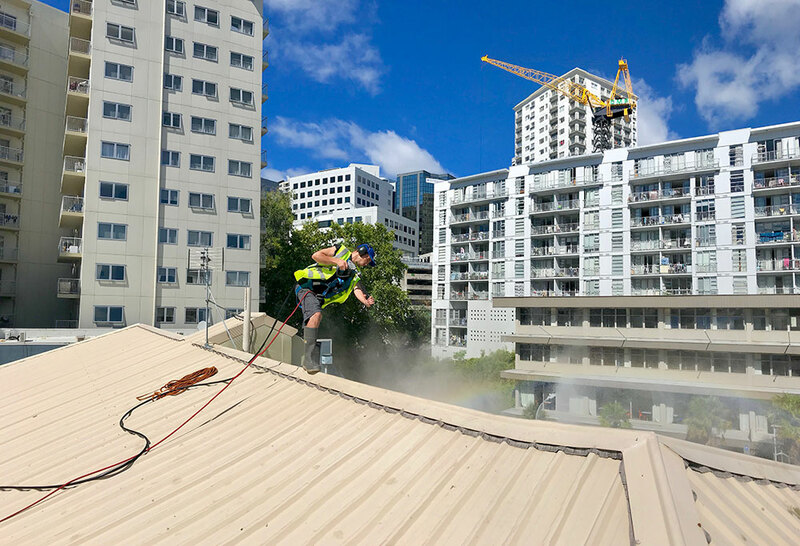 What makes the NZTS team unique is our focus on the details of the finished product and our commitment to knowledgeable advice and proactive customer service..
NZTS approach each roof washing job as if it was our own home, and provide advice accordingly. Our experience means that we can adapt to the nature of each job and create a solution that gets guaranteed results. With over 20 years of experience, NZTS has seen nearly everything in the business of exterior cleaning. With our state of the art equipment, we take pride in being able to effectively clean any exterior surface. At NZTS we have combined more than 20 years’ experience in running commercial building wash operations. We have the systems, equipment and expertise to tackle any size building or roof wash.
Health and Safety is paramount at NZTS. (iv) our thorough and ongoing in-house training and assessment modules on health and safety concerns that are unique to the spraying and chemical treatment of the roofs of homes and businesses.